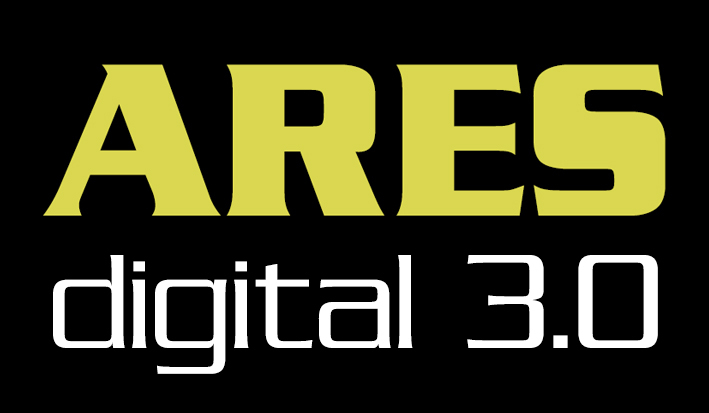 I am happy to say that our new technologist, Jerry Ablan, as finished the Beta version of Ares Digital. Then Jonathan Lane got a hold of it and tore it apart! Jonathan created wire frame diagrams to make the system work the way we needed it to, then he and I reviewed and updated those wire frames, and Jerry just finished implementing the updates! Axanar is also looking for some PHP coders to work with us, so if you are interested in working on the technology behind Axanar, send Alec a message at alec at axanarproductions dot com. Please ignore my previous I had a totally blond moment and got my initials wrong 🧝‍♀️ Would be glad to volunteer.